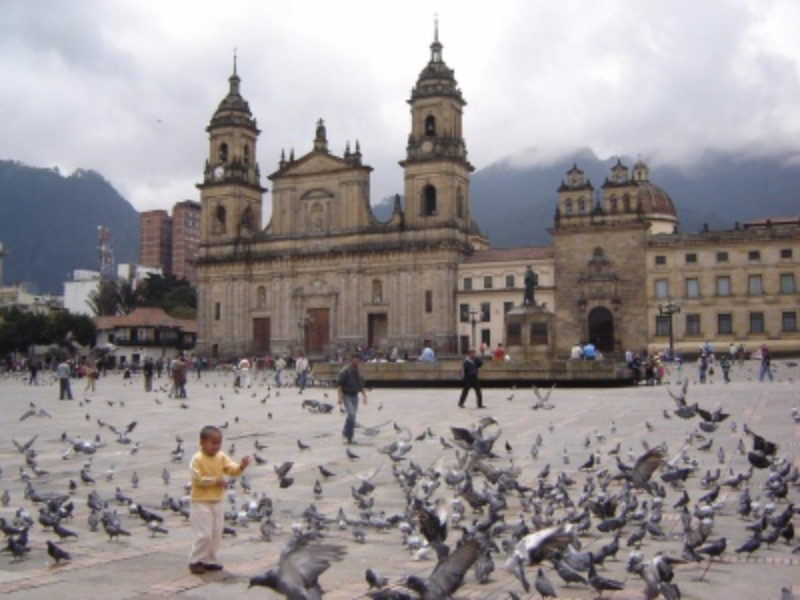 Bogota Arrival to Bogota and transfer to your hotel. 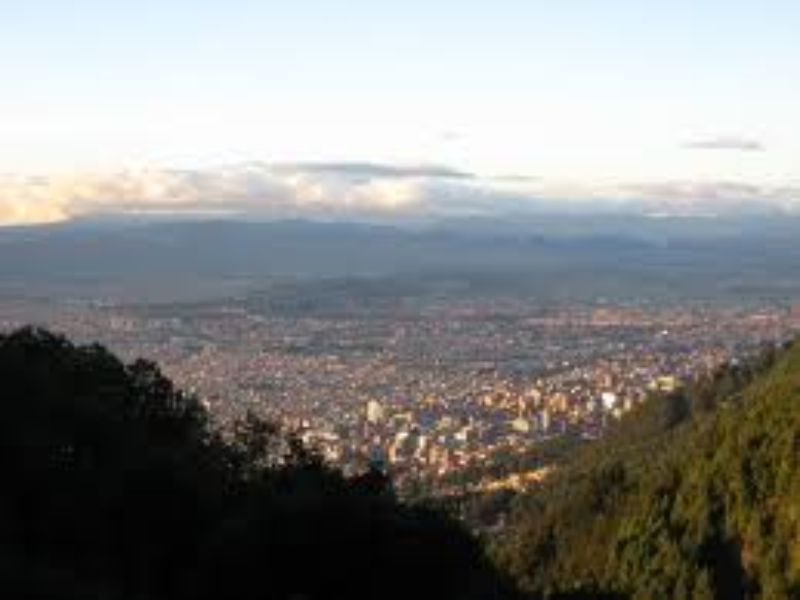 Bogota, the capital of Colombia has an estimated 7 million inhabitants. 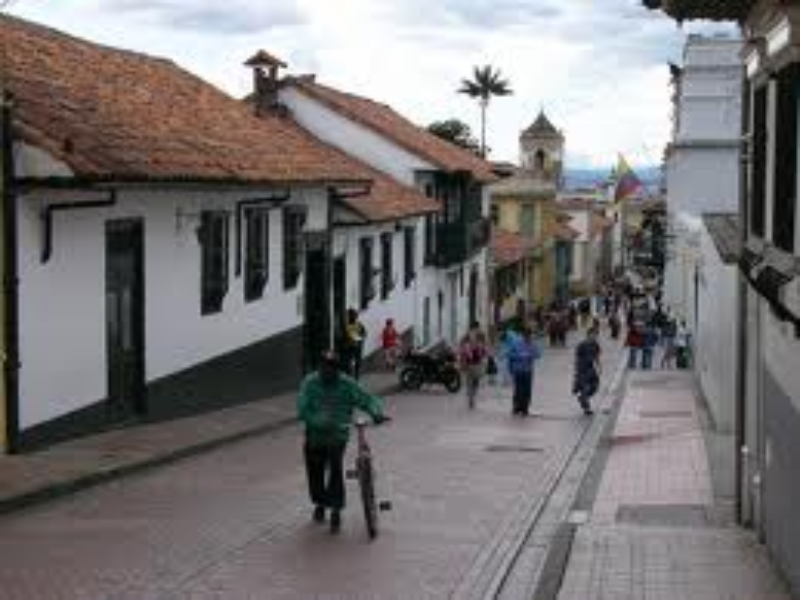 In terms of land area, Bogotá is the largest city in Colombia and located on the East Andean mountain range. 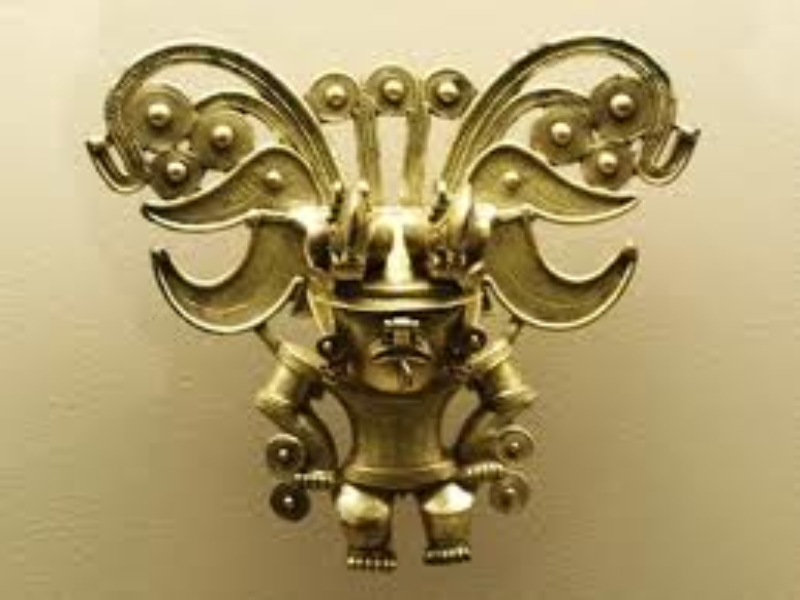 It is one of the biggest cities of Latin America, and figures in the 30th largest cities of the world. With an altitude of over 2,640 meters, this makes it the third-highest capital city in the world. 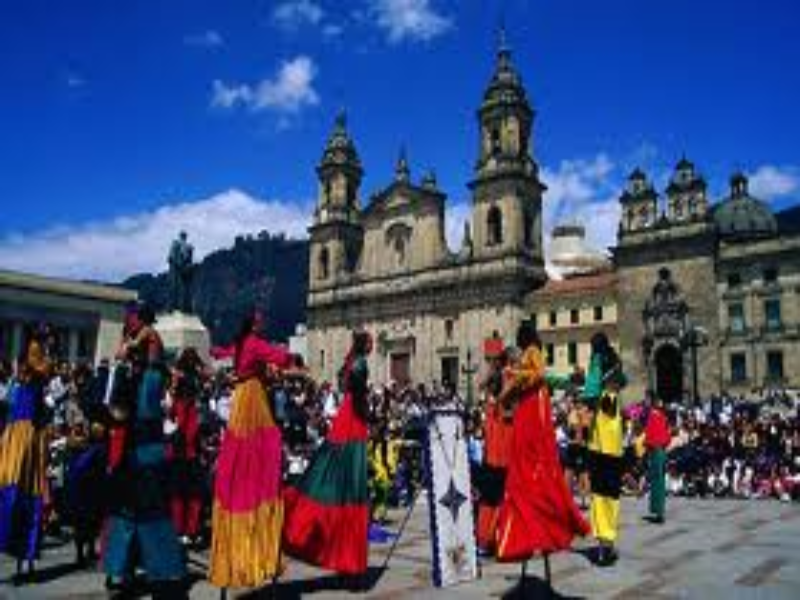 With its many universities and libraries, Bogotá has become known as "The Athens of South America".